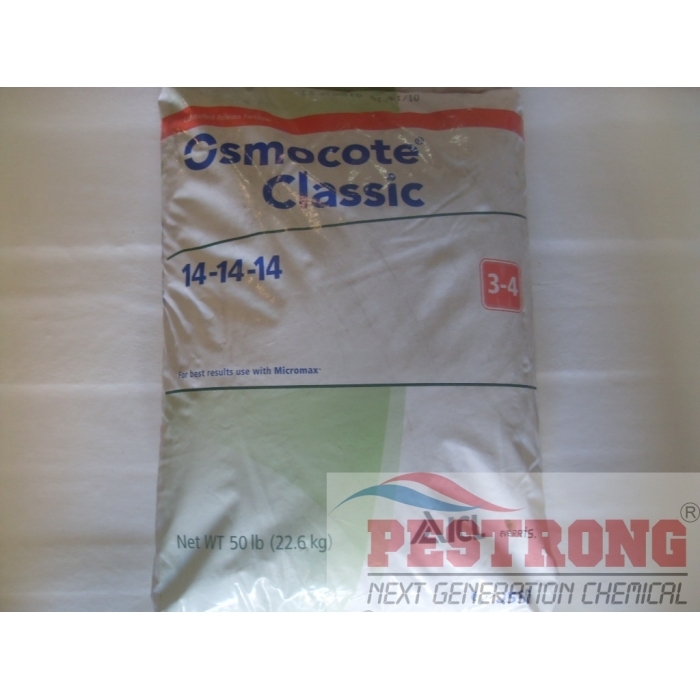 Where to Buy Osmocote Classic, Osmocote Classic - 50 Lb - $112.95 for Sale with Fast Free Shipping! 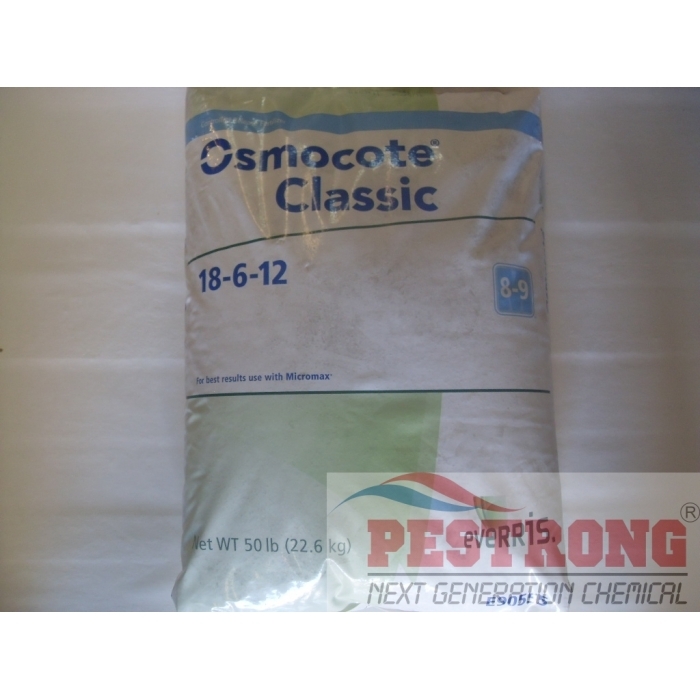 Osmocote Classic Granular Fertilizer - 50 Lb designed for incorporation in general nursery and greenhouse production. 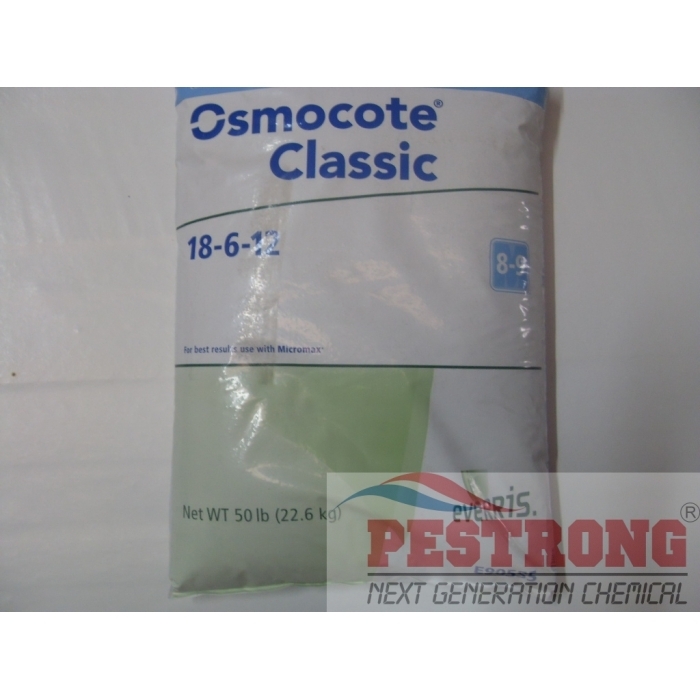 Kopa Insecticidal Soap Insecticide Miticide..
Osmocote Classic products provide proven, reliable performance. 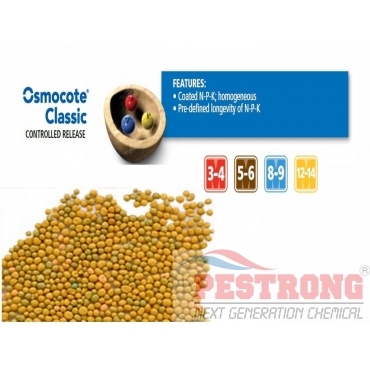 Time tested and proven, homogeneous Osmocote N-P-K delivers nutrition consistently within specified longevities. USE ON: nursery, foliage and greenhouse production, container gardens, interiorscapes and landscapes. I used 14-14-14 without any issue long time. Wonderful product proven over time. This is where to buy it lowest price anywhere and free prompt shipping. 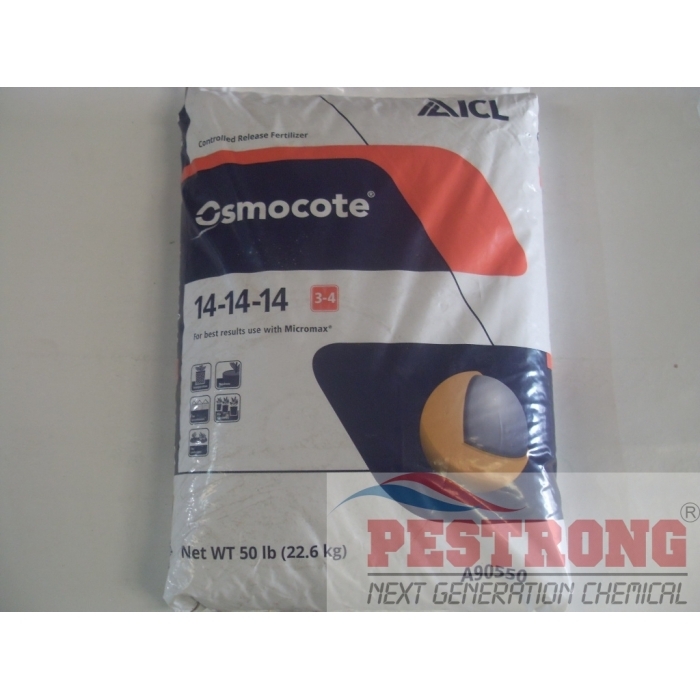 I live on a barrier Island-100% sand this product is a must have here.